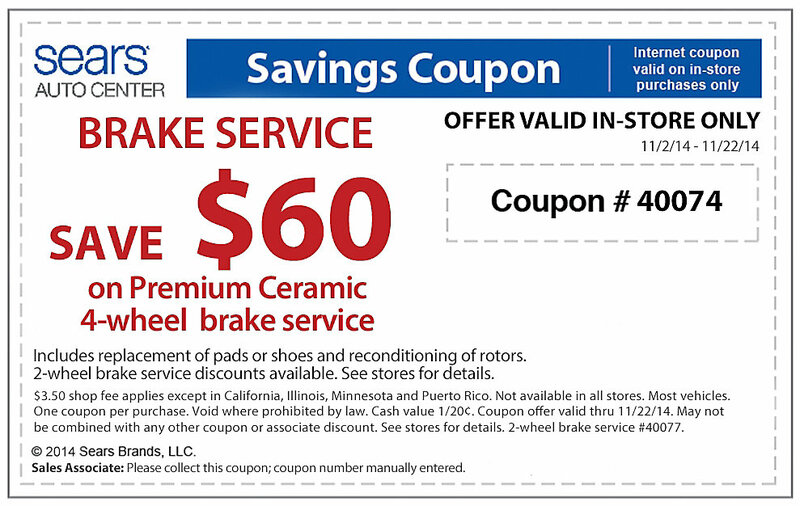 Most people will avoid pricing out brake services until they are just about to be in trouble with broken brakes. As soon as you hear your brakes starting to squeal or screech, it is time to look into getting your brake pads replaced. 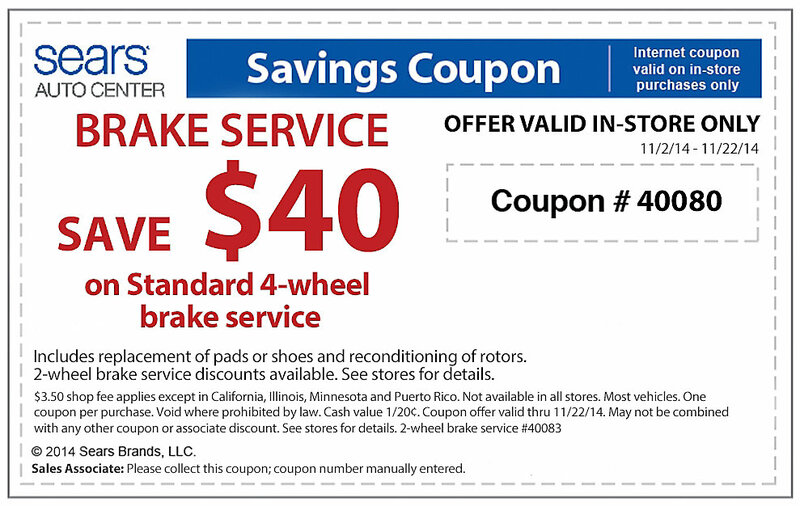 Brakes can be expensive, so you should look for brake coupons to get the price down to under $100 if at all possible.